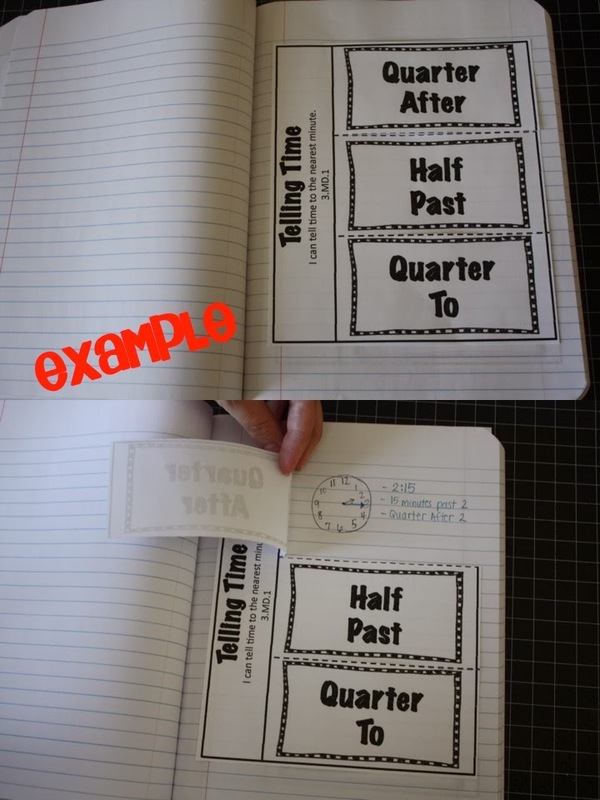 I have been using interactive notebooks in reading, language and math this year. I love them and my students are always excited to add a new page. I sometimes catch them reading through these journals on their snack break. That makes a teacher smile! My favorite thing to have the kids put in their journal are flaps. 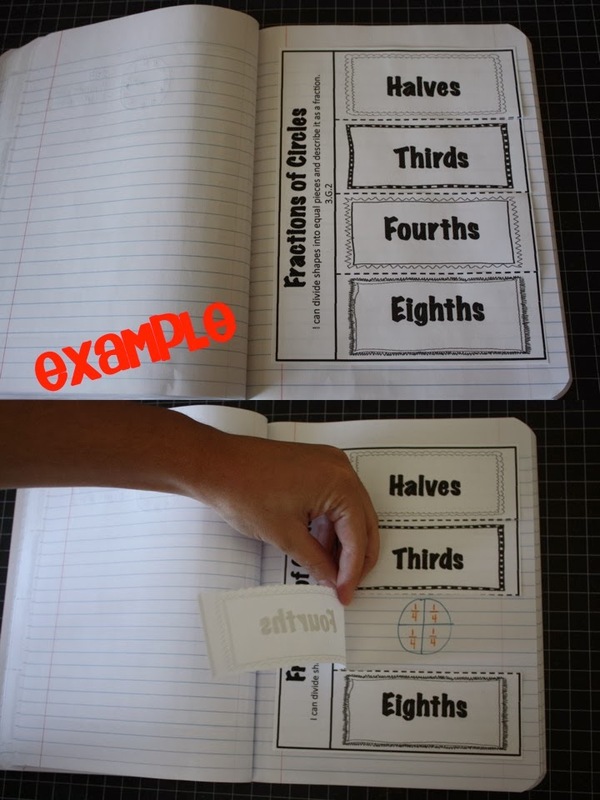 They are super simple to prep and add to the journal and provide lots of space for students to record definitions and examples. Each flap is aligned to the 3rd Grade Common Core standards and has a student friendly I can statement on it. You can find my language flaps, with a list of all the skills covered, in my TpT store by clicking on the picture below. 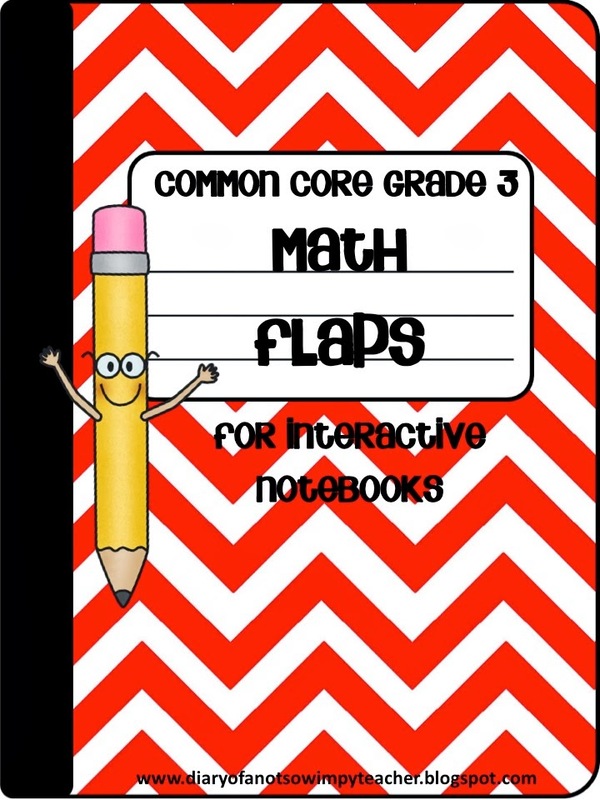 Would you like to try some of my math flaps for FREE?!!! Of course you would! All you have to do is head over and like my Facebook Page. Click on the Free-For-All tab at the top and download a sampler for FREE! 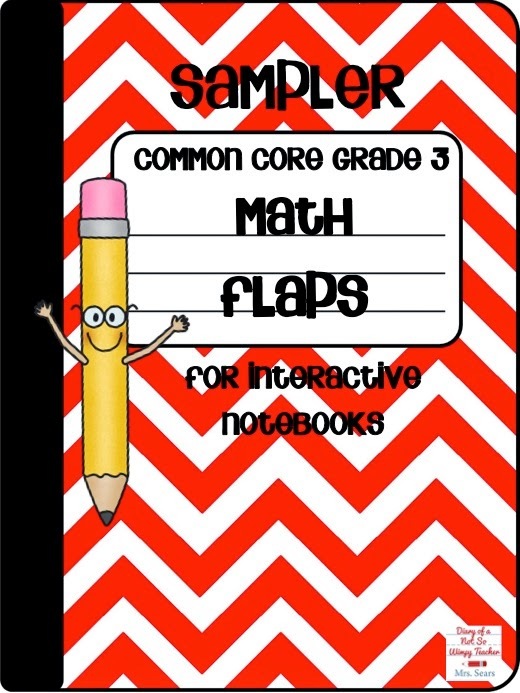 You can find my full set of math flaps with a list of all the skills covered in my TpT store by clicking on the picture below.